Live in the heart of historic Marblehead! Wonderfully preserved c1746 antique with walls that could talk! 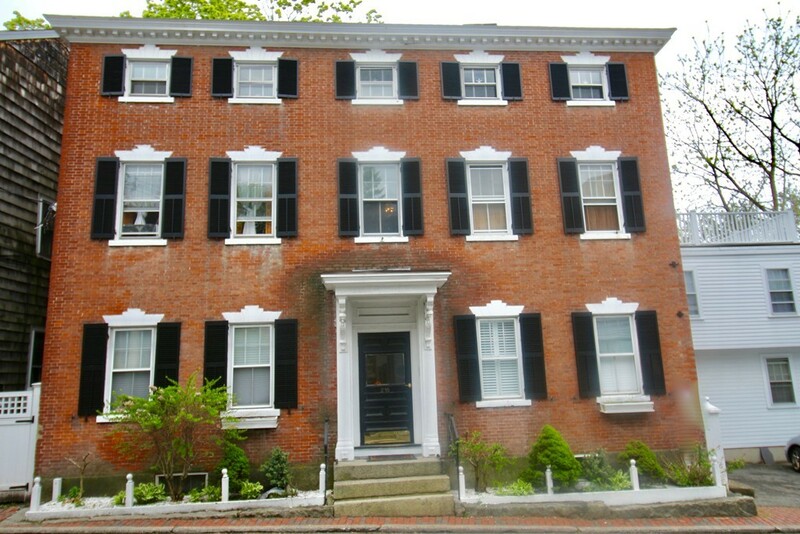 Once the residence of Captain Ben Andrews, reputed Master of the "Hannah", this lovely colonial condo is part of history in the shadow of Abbot Hall. This cozy studio may be a comfy home, a weekend pied-a-terre or great rental opportunity! All that is Marblehead is at your doorstep! Enjoy strolling to area restaurants, shops, entertainment, parks, beaches and our famous harbor! Less than rent or great investment!